India 02 September 2016: India Bitter melons or karela as we know them in India are one of the healthiest foods. They are dark or light green in color depending on the region where they are grown. Though they taste very bitter, they are filled with many beneficial antioxidants and essential vitamins. Karelas have many benefits for skin, hair and health. 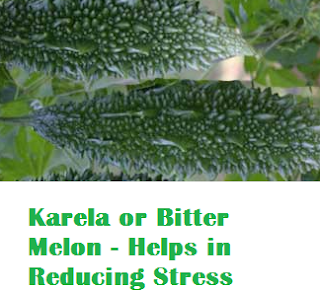 Karelas also help in regulating brain functioning. Bitter melon also known as bitter guard in english has various other names in India. Famously known as 'karela' in hindi, ‘Kakarakaya‘ in Telugu, ‘Pavakkai‘ in Tamil, ‘Pavakka‘ in Malayalam, ‘Hagalkai‘ in Kannada, ‘Karela‘ in Gujarati, ‘Karle‘ in Marathi, and ‘Korola‘ in Bengali. Karela is quite bitter in taste but has lots of health benefits. 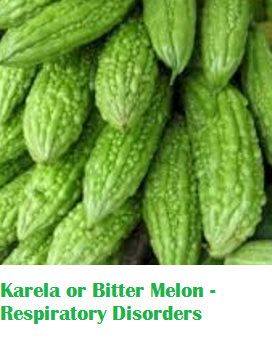 Karela can be consumed in the form juice, in vegetables, in pickles etc. If you are having asthma, cold and cough then karela works as an excellent home remedy to cure these respiratory disorders. It helps release sputum accumulated within the respiratory tract and lungs. Just include karela in your diet and watch respiratory problems fly away. You can also use leaves. In case of the leaves take few leaves of bitter gourd and few leaves of basil. Wash them thoroughly. Grind both to a fine paste Add honey to the mixture. Have this mixture daily to get relief from cough and cold. Karela is very beneficial in fighting infections like malaria, herpes, measles etc.The leaves of karela when taken weakens the bacterial and viral infections. In cases of bacterial infections it actually kills the bacteria by weakening it. It overall boosts immunity and helps to keep infections away. 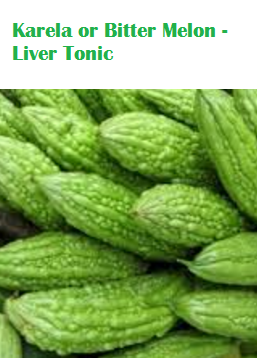 Are you looking to cleanse your liver, then karela juice is your best bet to detox your liver. Having a glass of karela juice daily detoxifies your liver. You are sure to see the results in one week. 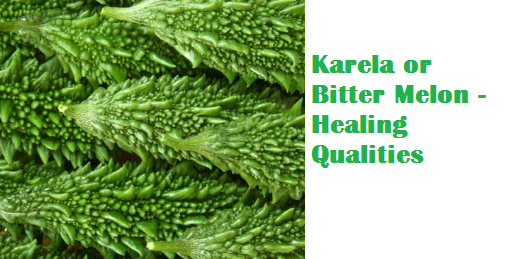 Karela juice cleanses your bowel as well as heals many liver problems. A compound called Momordica Charantia present in karela provides protection against liver failure by strengthening anti-oxidant activity of the enzymes in the liver. It provides help in getting over a hangover and protects the liver from the side effects of alcohol by nourishing the liver. A healthy immune system is important for keeping off potential infections and diseases. 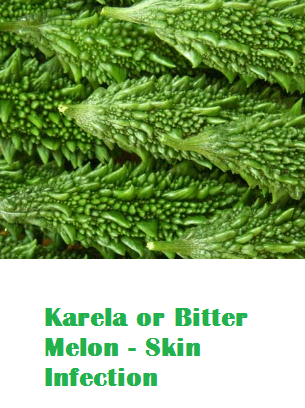 Karela is known for its infection fighting properties. Drinking a glass of boiled karela water daily helps to fight infection. 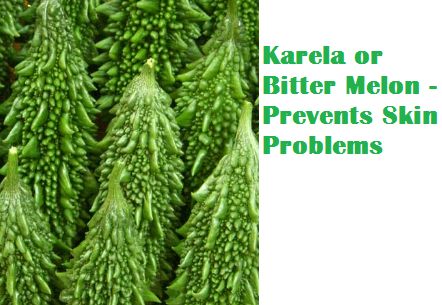 Karela helps in treating cholera. For cholera infection take two tablespoons of karela juice. Add two tablespoons of white onion juice. Add a little lemon juice. Mix well and have this mixture till cholera is cured completely. 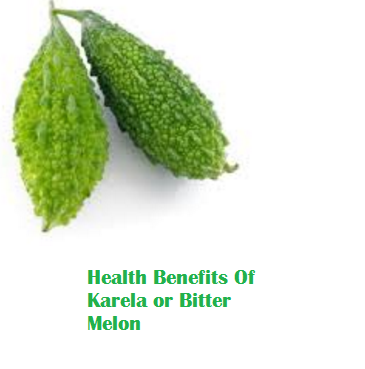 Karela leaves juice can work wonders for treating piles. Taking 3 tsp of karela leaves juice by mixing with a glass of buttermilk in the early morning with empty stomach helps in treating the piles. Pain caused due to gout is a serious problem faced by many people. It is also a painful feeling when you are affected with gout pain. 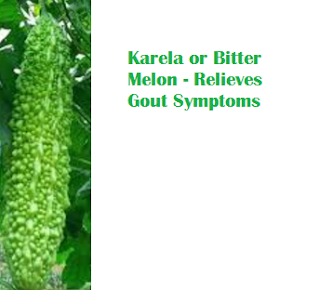 Karela helps in providing a relief from the symptoms of gout as it helps in detoxifying the liver, toxic blood and etc by improving the oxygenated blood circulation all over the body. 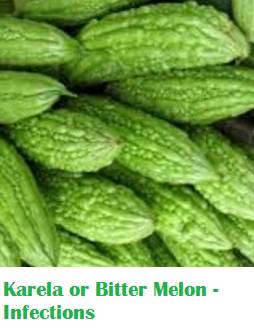 Karela contains anthelmintic or antihelminthic properties. 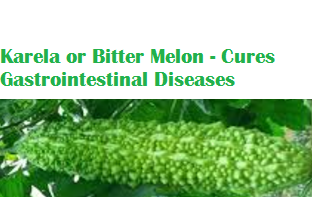 These properties that are found in Karela are used to cure gastrointestinal diseases and the it kills parasitic-worms that grow inside our body. 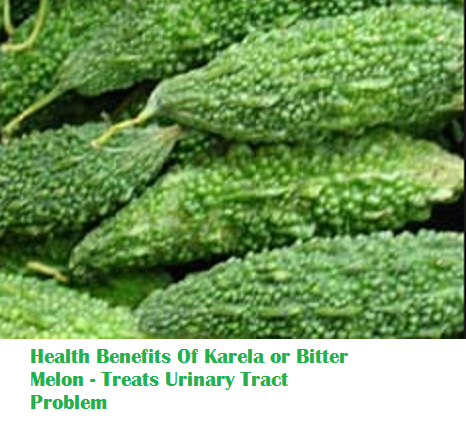 Karela leaves juice is helpful in treating urinary tract problems by inducing the proper flow of urine if it is taken with a pinch of Asafoetida. 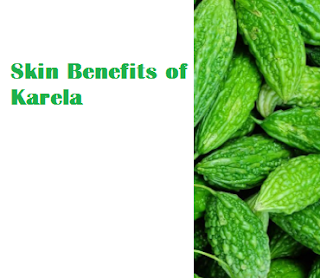 Drinking karela juice can help you get rid of acne, blemishes and deep skin infections. 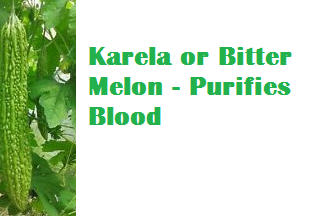 Karela treats blood disorders like blood boils, scabies, itching, psoriasis, ringworm and other fungal diseases. The free radicals present in it have anti-ageing properties. Consume the juice of a karela mixed with lemon on an empty stomach daily for 6 months or till you get the desired results. 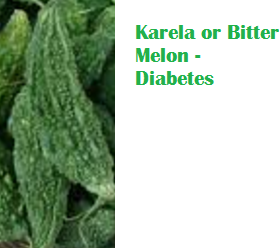 Karelas are very beneficial in managing your blood sugar levels when you have diabetes. Karela helps to activate these kinases are AMP-activated protein due to which the absorption of sugar increases and hence, aids in bringing diabetes under control. It also contains certain natural chemicals which are like insulin and manage blood sugar levels. 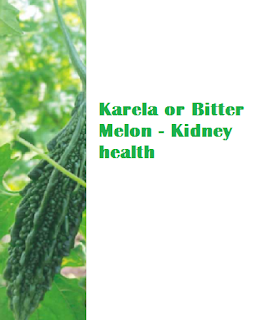 People suffering from diabetes taking hypoglycaemic drugs are needed to consult a doctor before taking karela juice daily as they may be required to alter the dosage of their drugs. 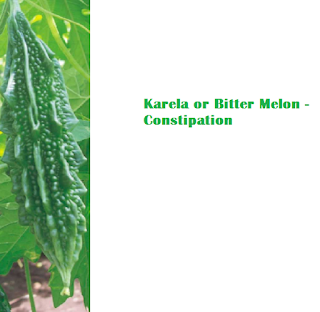 Karela being rich in fiber helps with digestion, hence making it a good option to get relief from constipation. 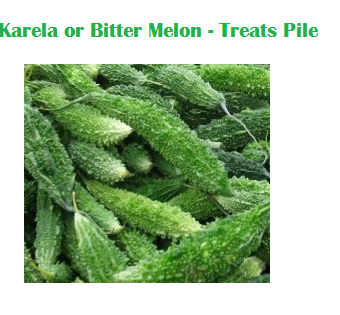 Karela is known to have amazing health benefits for kidney stones. Karela naturally breaks down the kidney stones. It also reduces high acid that help produce painful kidney stones from the body. 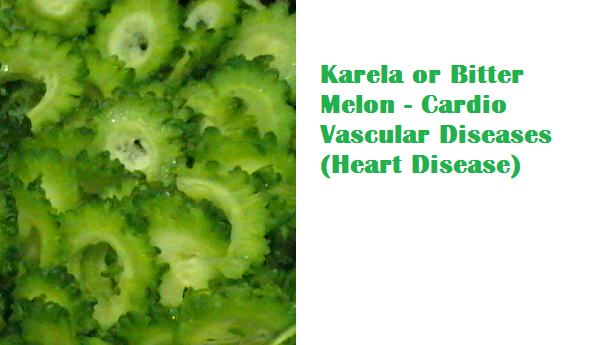 Karela is great for having a healthy heart. It reduces the chances of heart attack by lowering bad cholesterol in the blood which is the root cause of blockages in arteries. It also maintains the blood pressure of the body as it is rich in potassium, which absorbs excessive sodium in the body. It is rich in iron and folic acid which are known to decrease the risk of stroke and keep your heart healthy. It also keeps the sugar levels under control which also keeps your heart healthy. 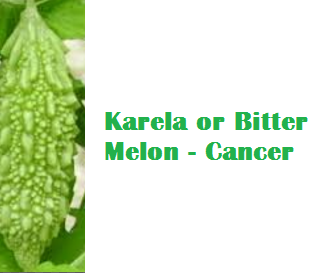 Karela stops cancer cells from multiplying. Karela are rich in antioxidants which act as natural Detoxifiers for our body. When you detox your body it improves your body's metabolism and digestive system which in turn helps you to lose weight. The low calorie count of karela makes you feel full without adding much calories. Drinking karela juice helps to improve stamina and energy levels. We all have stress in life. The anti-bilious and sedative properties of karela juice help in promoting good internal health and thereby reduce stress. 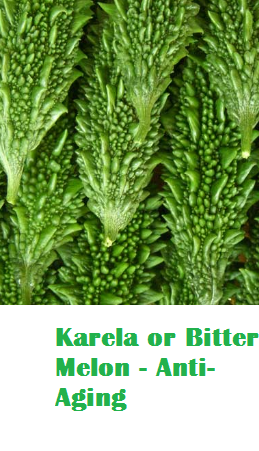 Karela has high water content which provides a cooling effect to the whole body. In the strong heat, drinking karela juice helps in maintaining homeostasis. It keeps the stomach cool and also helps in reduction of excessive body heat. Also the water lost due to profound sweating is replenished by it. 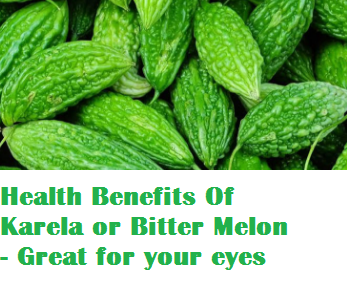 Eating karela helps in preventing vision-related problems such as cataract since it has compounds like beta-carotene and vitamin A which are healthy for your eyes and strengthens eyesight. The health of your skin largely depends on what you eat. To have a healthy glowing skin you need to eat food rich in nutrients. Karela is known for its blood purifying properties and hence having a glass of karela juice keeps your skin glowing and free from acne. Karela as antifungal and antibacterial properties making Karela is used to treat skin infections like eczema and psoriasis. Karela has powerful anti-oxidants along with vitamin A and C which prevent premature skin ageing and diminishes wrinkles. The antioxidants help in fighting and eliminating the harmful free radicals, it helps to prevent wrinkles by slowing down the aging process. It also protects the skin from damage by the sun’s ultraviolet rays (UV). Karela helps in controlling the blood flow and blood clotting, causing wounds to heal faster, preventing any infections. The magic karela could work on your hair, solving multiple frustrating hair problems with utter ease and quickness. 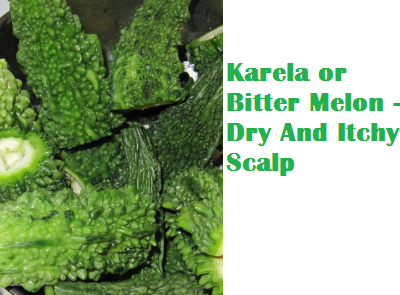 Karela works as a great home remedy for hair problems. 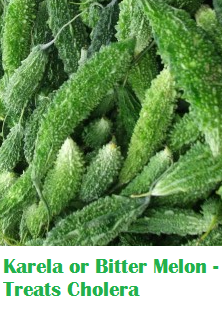 Karela is useful in treating hair fall, dandruff, hair thinning etc. 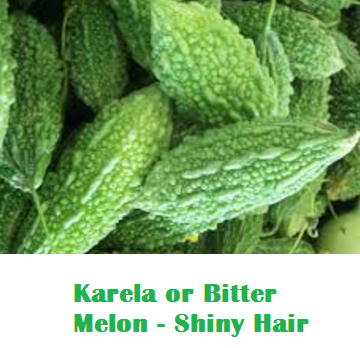 Karela is loaded with nutrients vitamin A, vitamin C, Biotin and Zinc impart shine and lustre to your hair. Karela can give you that lovely shine when used with curd. Simply make Karela juice by grinding a few karelas in a grinder, add it to half a cup of curd and apply it on your hair. Let it sit there for 30 minutes and then rinse off with normal water. 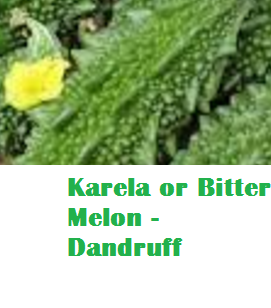 We all are irritated with dandruff and we turn to store bought solutions for the same, when there is a simple solution for your dandruff right in your kitchen that is Karela. Karela hair pack made by using karela juice and cumin seeds paste and spread it in your hair. Allow it to dry for some time and then rinse off with lukewarm water. Apply this remedy for 2-3 times a week to control the growth of dandruff and eventually get rid of it. If you are having trouble with split ends in your hair. 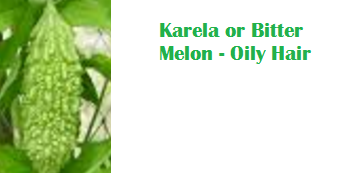 Apply karela juice to your split ends and comb your hair gently. 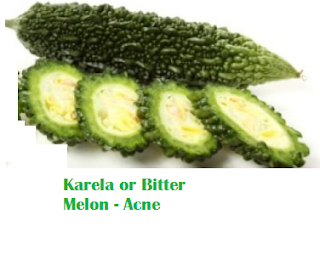 Apply karela juice twice a week to do away with split ends. To fight the dryness of the scalp, rub a fresh piece of karela on your scalp and massage your scalp in a circular motion. Then, rinse off with clear water. To stop the itchiness, you can prepare a hair pack by mixing karela juice with either avocado or banana and apply it on your scalp. This should be used at least once a week to get rid of an itchy scalp. 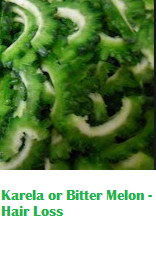 Karela juice helps in reducing hair fall naturally. All you need to do is mix karela juice with a little sugar and use this paste on your hair to reduce hair fall. 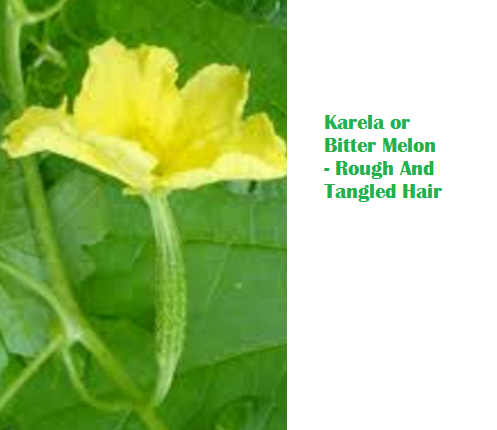 To make your rough hair smooth pour a cup of karela juice in your hair and allow it to get soaked for 10 to 15 minutes. Wash your hair with cold water with a mild shampoo. This karela juice treatment will help smoothen your hair texture and make it soft and shiny. 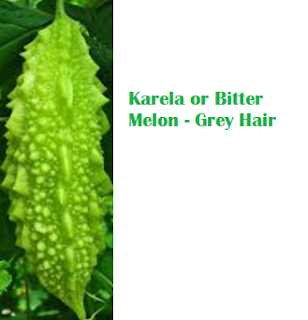 Applying karela juice on your hair works well as a treatment for premature graying of hair. Apply fresh karela juice on your grey hair. Doing this once in every ten days will reduce the premature graying of hair. Oily hair is caused by excess of oily foods being consumed by you. If you have oily hair, you should reduce eating oily food.To treat oily hair you can apply a mixture of karela juice and apple cider vinegar to remove the excess oil from your hair. 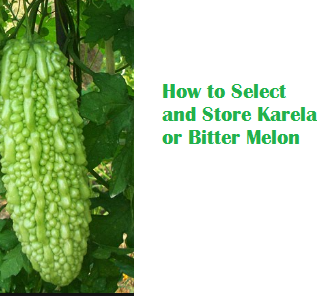 While buying karelas always select dark green, fresh, bright color, unripe, soft, firm and small karelas. Avoid buying karelas which are yellowish, orange, spotted, ripe, large size, lose, bruised skin and wrinkled. Karelas can be stored in the refrigerator for 3-5 days in air tight poly bags. Make sure to wash the karelas properly with a soft brush before storing them to get rid of clay inside.